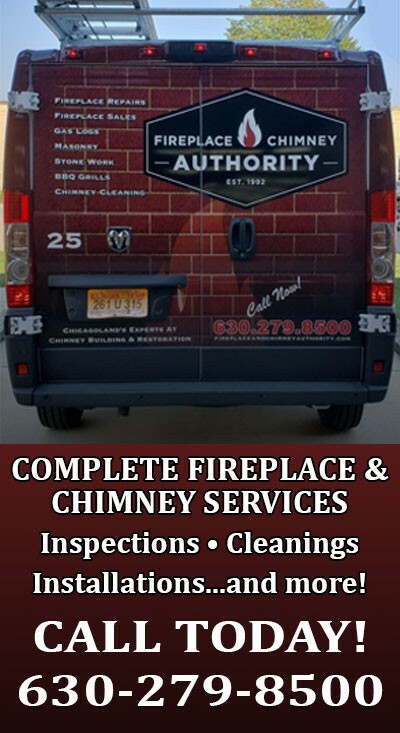 The Midwest’s Largest, Most Respected Fireplace and Chimney Company Proudly Serving Aroma Park, Kankakee County and the surrounding areas. Imagine a wood, electric, or gas fireplace from Chicagoland’s Fireplace & Chimney Authority gracing a prime spot in your Aroma Park home. It will let you enjoy the ambiance and beauty of a controlled flame just about all year round. Fireplace & Chimney Authority approaches every job as if it were in a family member’s home. In fact, that is exactly how we feel about our customers. Our customers Are our family. With two centrally located facilities, we service eight counties routinely and have been known to “go where we are needed” when necessary. All of our installers are fully licensed and certified. As Aroma Park’s experts in fireplace installation, Fireplace & Chimney Authority will be happy to assist you in whatever your chimney needs might be. Fireplace & Chimney Authority carries a wide selection of options that are sure to fit in just about any room of your house. Whether you are looking for a new direct vent, vent free gas fireplace or an insert to convert your existing masonry fireplace, we welcome the opportunity to assist you in converting to natural gas and making your Aroma Park home the showplace of your neighborhood. Prefer traditional wood fires? We have a number of wood burning options from which to choose. We can come to your Aroma Park home and install a wood stove, revamp your wood burning hearth or if you would like a new masonry firebox and chimney, we can do that as well! In Need of Fireplace Installation Services in Aroma Park? Stop by one of our showrooms today. Looking for Aroma Park Chimney Cleaning Services?